WE WANT YOUR KIDS TO LOVE CHURCH!! That's why we are committed to creating a safe and fun environment where your children are taught about the love of Jesus and the stories in the Bible, all in an age-appropriate kids’ service. Our ultimate hope is to see a new generation of kids come to know God at an early age. 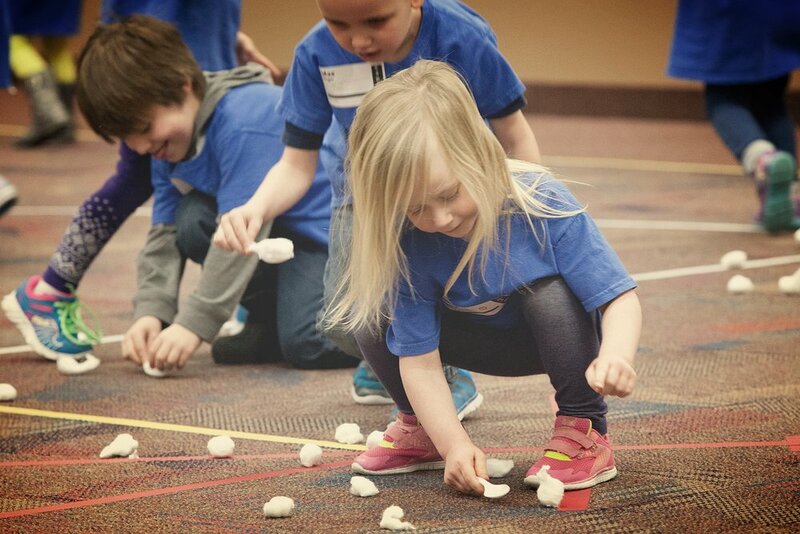 We bring kid fun to every service and classroom through worship, games, and a friendly environment. 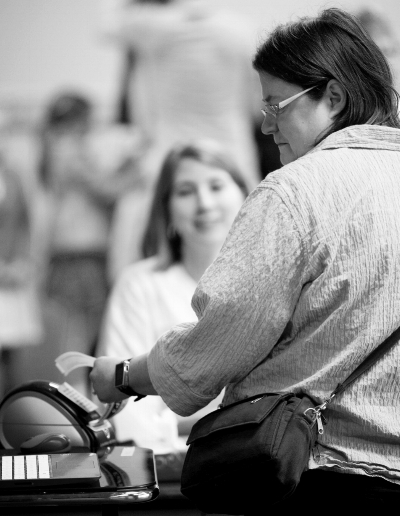 Our team is made up of amazing volunteers who feel called to share their time and love of Jesus with your kids. New Life Kids services are focused on the scriptures and how they apply to daily life. Our goal is for each child to learn about the Bible and experience the Lord’s presence weekly. We love investing in your child and teaching things that they and the rest our family can discuss on the ride home and in the weeks to come. Your child’s safety is important to us, and we are committed to creating a safe environment for them. This means our staff and volunteers in every service and classroom have completed a background check. We also have security in the building should something arise. Nursery Care Newborn - 23 months. We would love for your family to join us at one of our services this weekend! Class ages are 3&4 year olds and Kindergarten - 5th Grade. Get more information about baby dedication, water baptism, & other resources. We suggest arriving 20 minutes early to check in your child and make it to the service on time. You can also choose to pre-register your child online before your first visit.